Tim has twenty-one years experience in public accounting and has been with the firm since January 1, 2016. 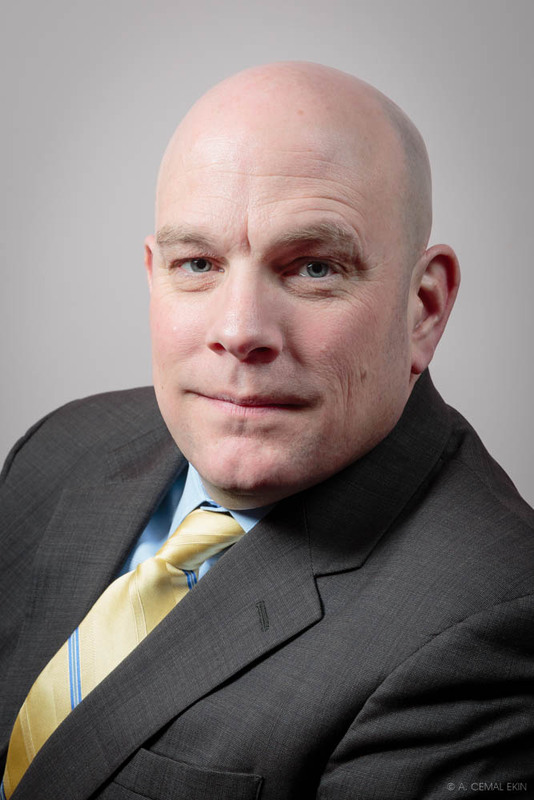 At Mardo, Lachapelle and Palumbo, LLP, Tim is Director of Auditing and Financial Reporting. In this capacity, he is responsible for managing the firm’s audit and accounting practices and is responsible for all financial statement opinions and reports issued by the firm and heads the firm’s Quality Review Program which is the system of quality control for the auditing and accounting practice of the firm. In addition, Tim services a variety of clients requiring tax and consulting services. He is experienced in compilation, review, and audit engagements; and corporate, partnership, trust, estate and individual taxation. Tim also performs business valuations. Tim is a member of the American Institute of Certified Accountants, the Rhode Island Society of Certified Public Accountants.